This low carb carrot cake is a complete adaption of my standard old faithful Carrot Cake . I am very happy with the transformation and I think you will be too. 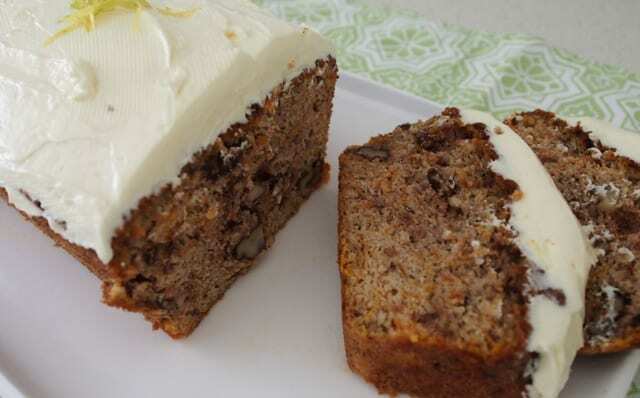 This Low Carb Carrot Cake is fine without icing, however if you are a fan of cream cheese icing, mix cream cheese, lemon juice and 1 tbsp of stevia and ice when cake is cold. I have never heard of Natvia and is Mixed spice just found with the spices? Natvia is available at most supermarkets (funnily in the sugar section!). Yes you will find mixed spice in the herbs and spices at the supermarket. Similar to cinnamon etc. Kim just mix soften cream cheese with a small amount of Natvia and lemon juice. Taste and add more Natvia if necessary. Vanilla essence is also a good flavour to add. Is Natvia an artificial sweetener?